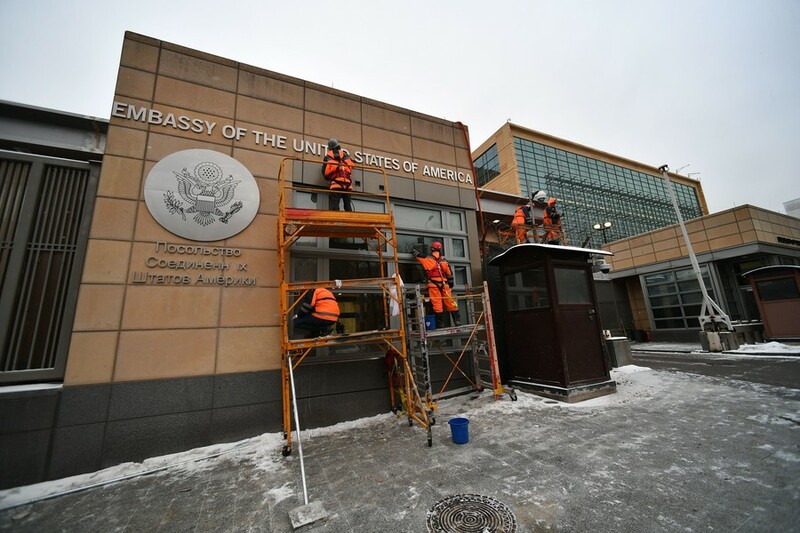 Currently, the address of the US embassy in Moscow is listed as Bolshoy Devyatinsky Lane, 8 – based on the name of the lane on the other side of the building. On Monday, Degtyaryov’s press service reported that Moscow City Hall has received the proposal and promised to look into it at the nearest session of the City Names Commission later in February. 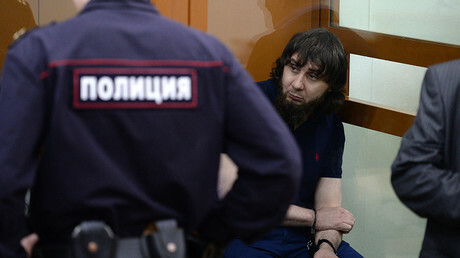 The initiative is apparently a reply to the recent decision by the authorities in Washington DC to rename a segment of Wisconsin Avenue in front of the Russian embassy as Boris Nemtsov Plaza, after the Russian opposition politician who was shot dead in Moscow in 2015. The decision was made in early January, but the actual renaming will take place on February 27 – the anniversary of Nemtsov’s death. The head of the LDPR, Vladimir Zhirinovsky, has commented on the US plan by saying that it was clearly an attempt to tarnish Russia’s reputation, adding that Washington city council should have studied the crime statistics in the Russian city of Nizhny Novgorod at the time Nemtsov was governor of the region.